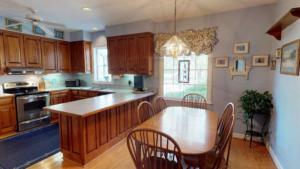 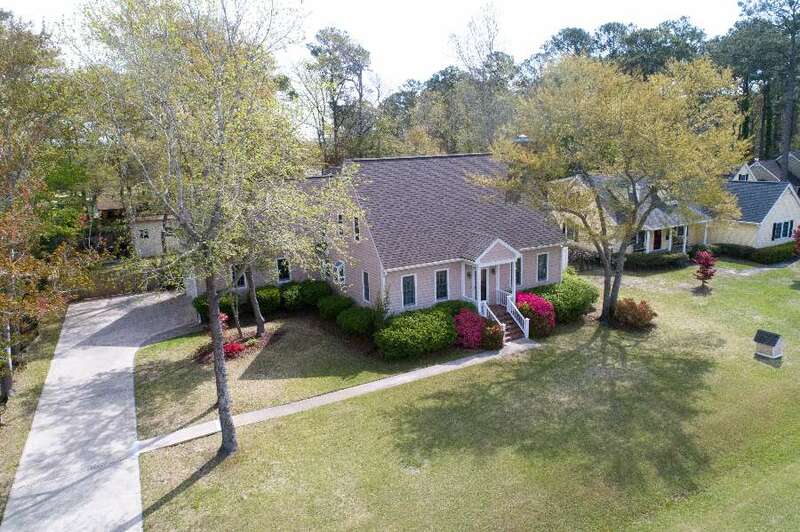 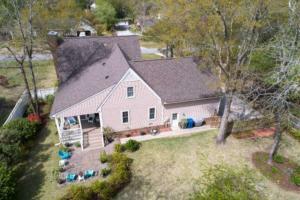 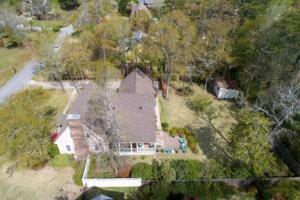 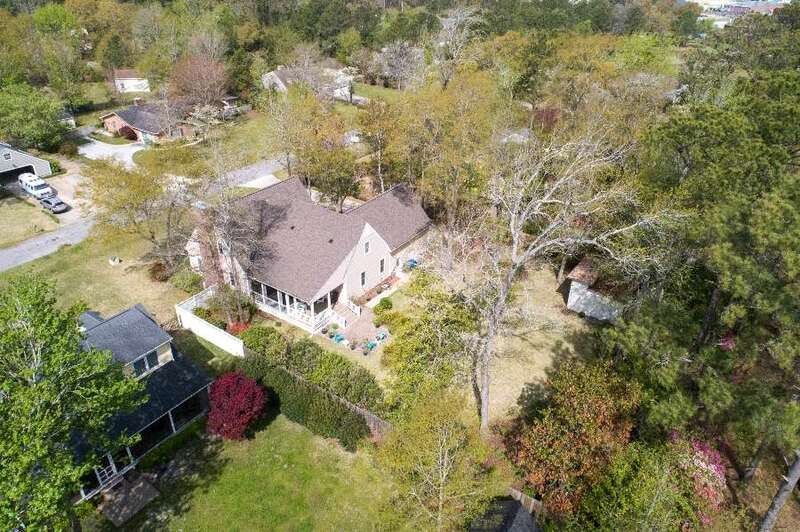 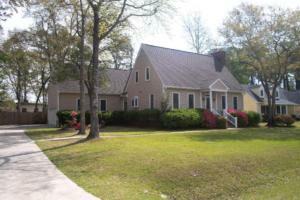 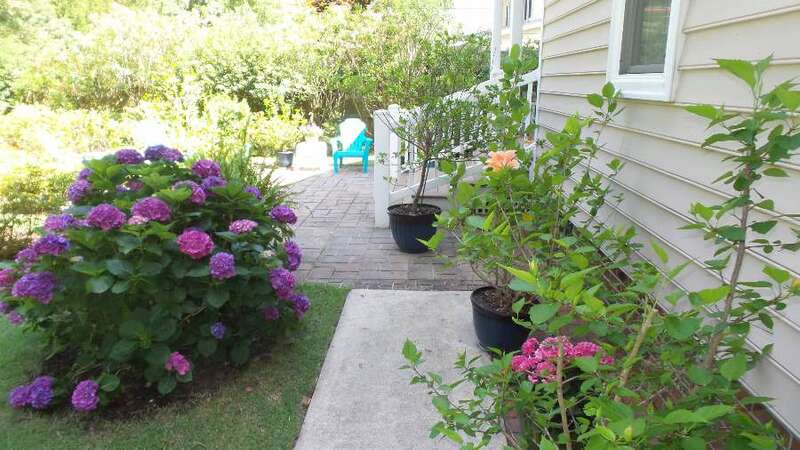 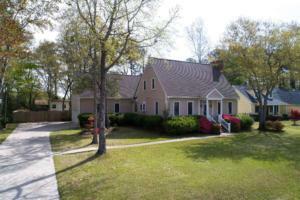 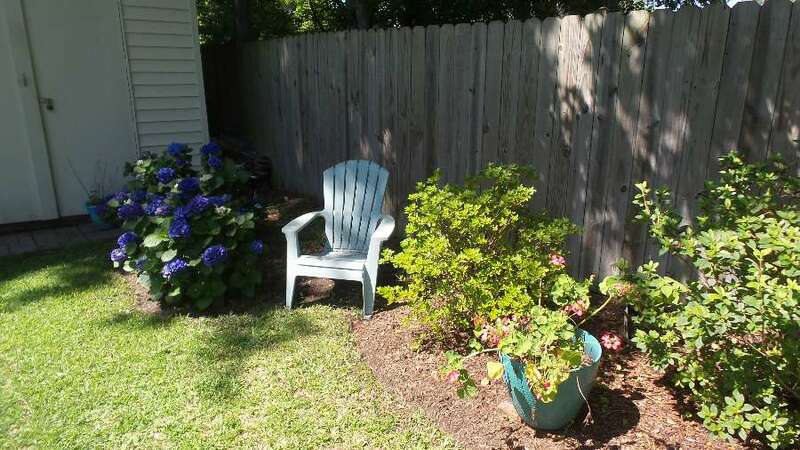 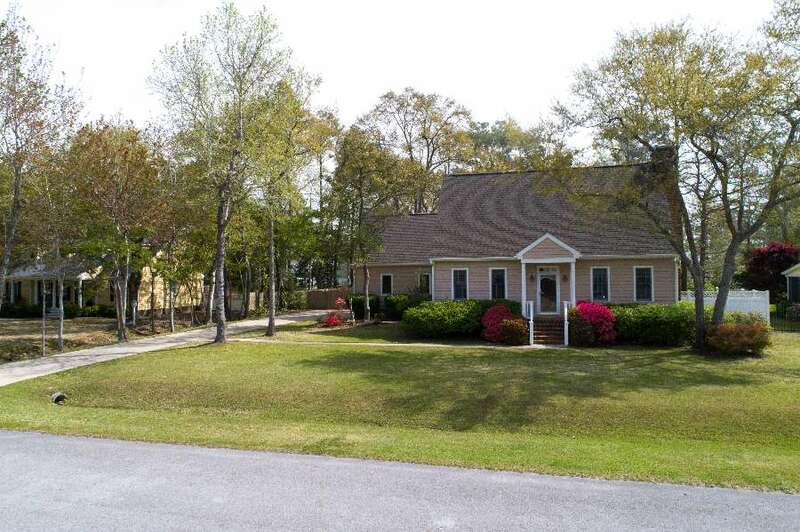 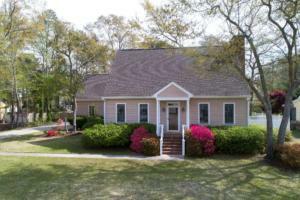 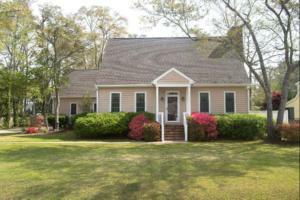 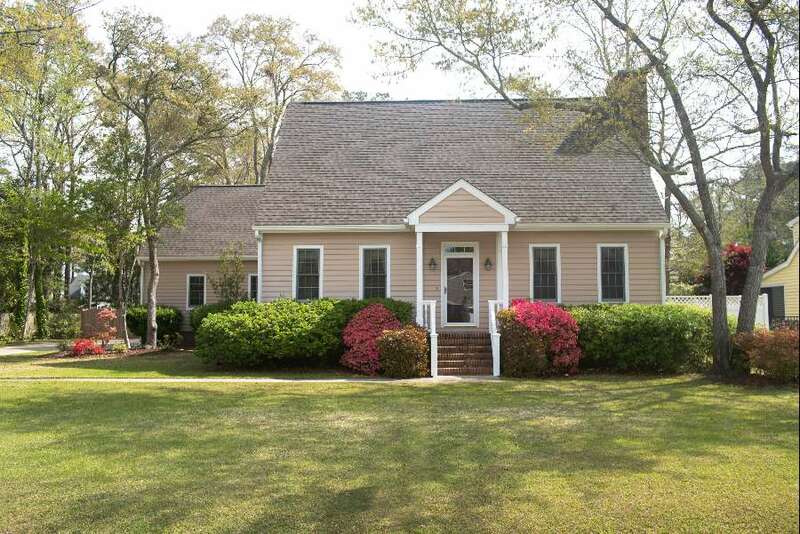 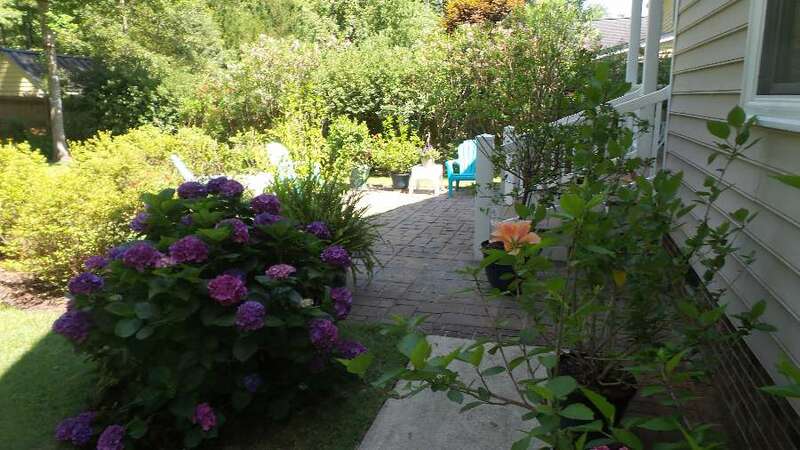 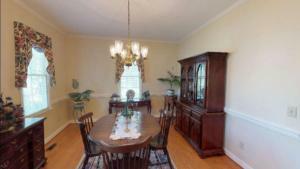 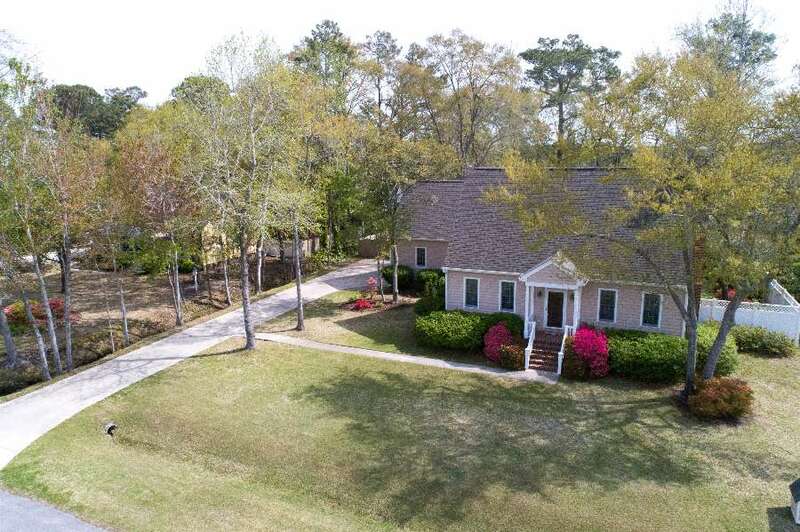 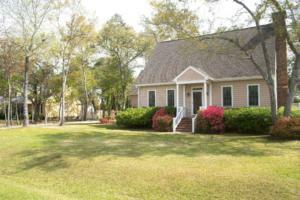 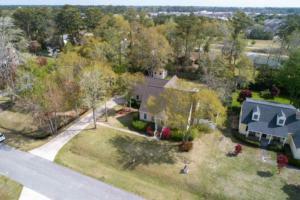 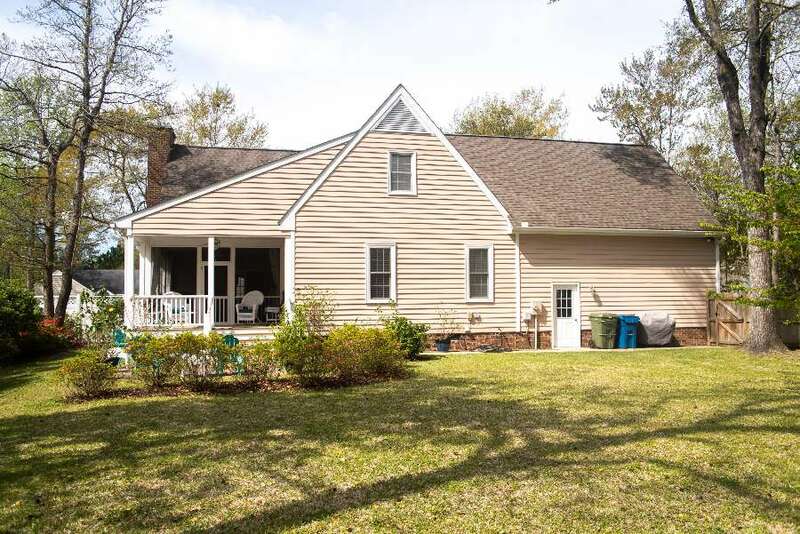 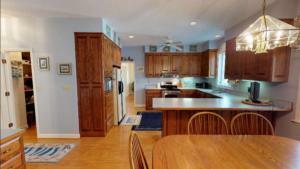 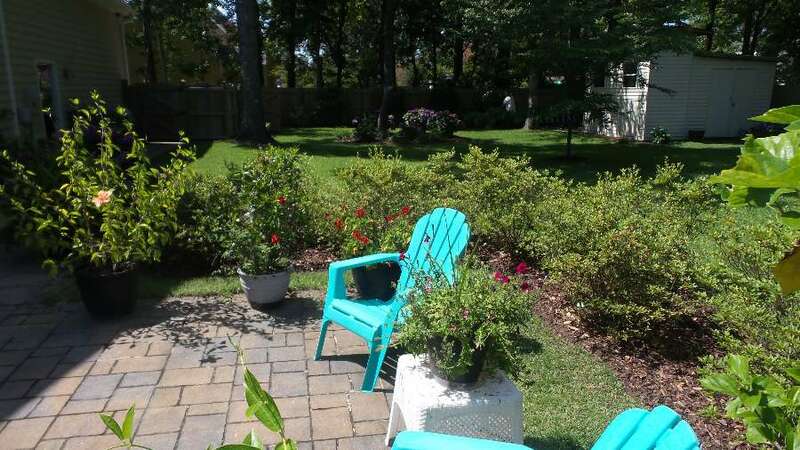 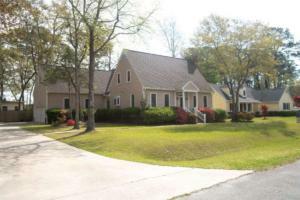 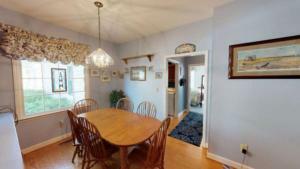 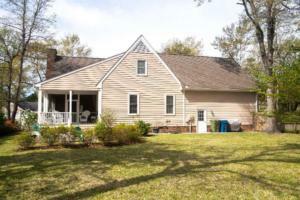 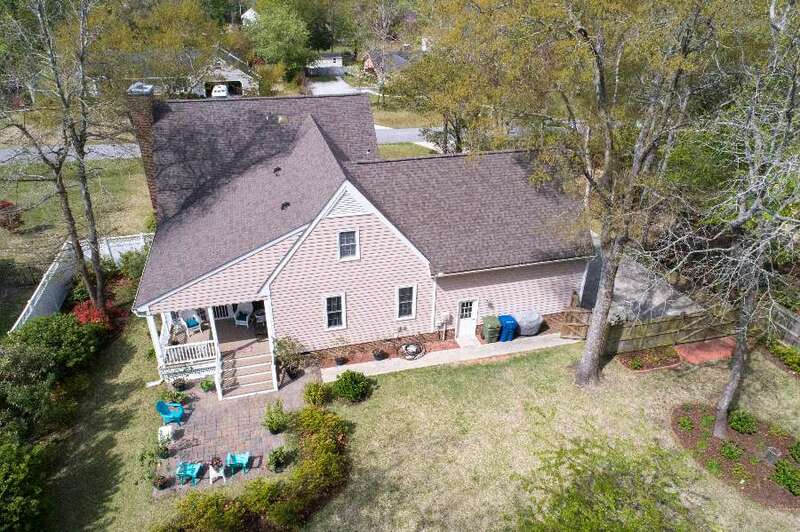 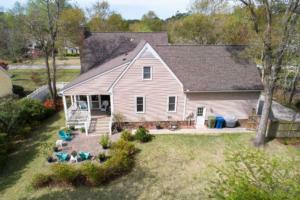 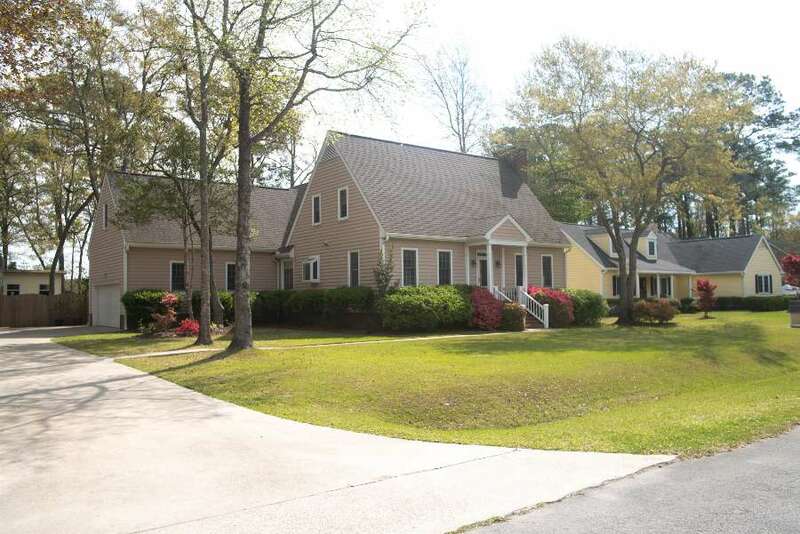 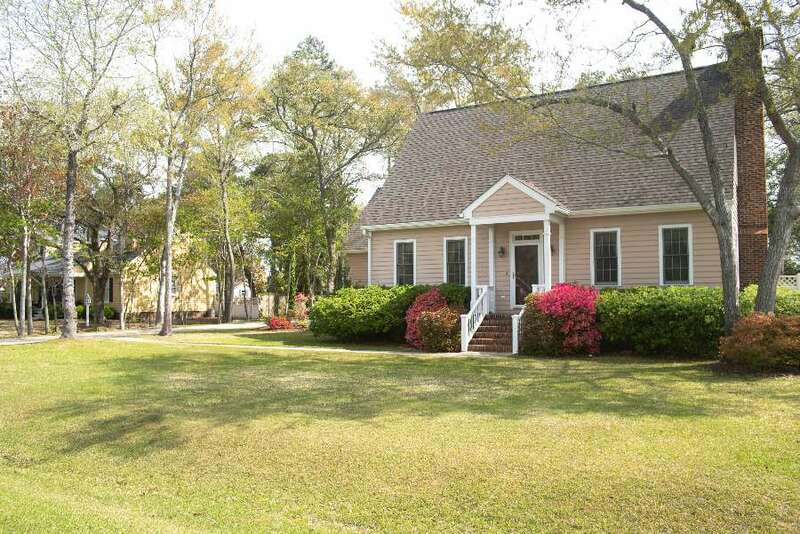 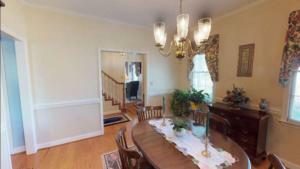 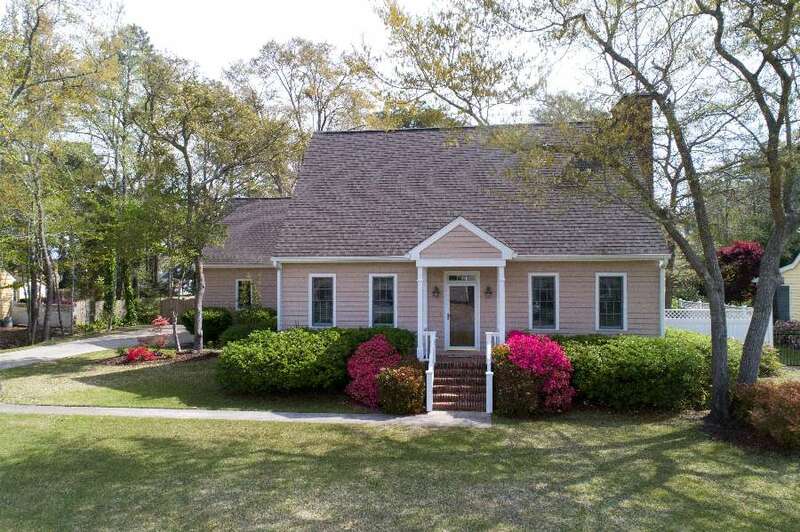 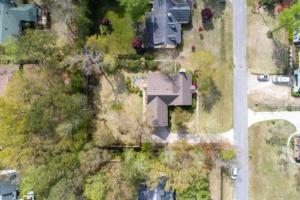 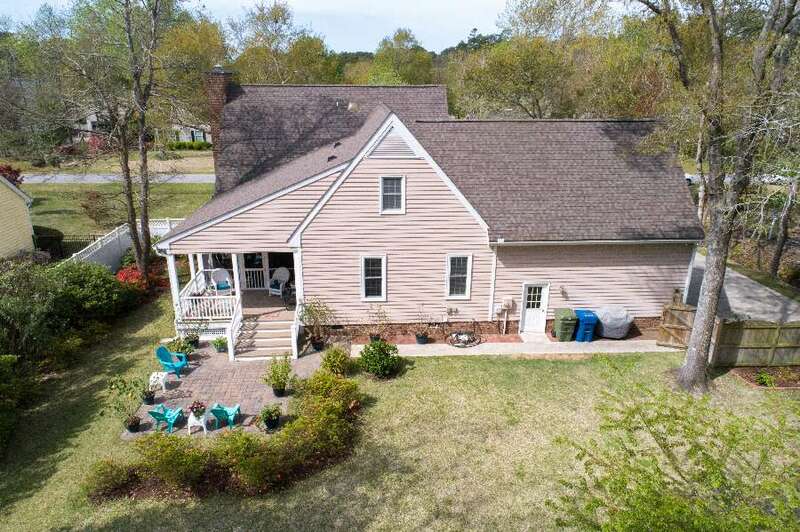 Great family home in very desirable Morehead City neighborhood. 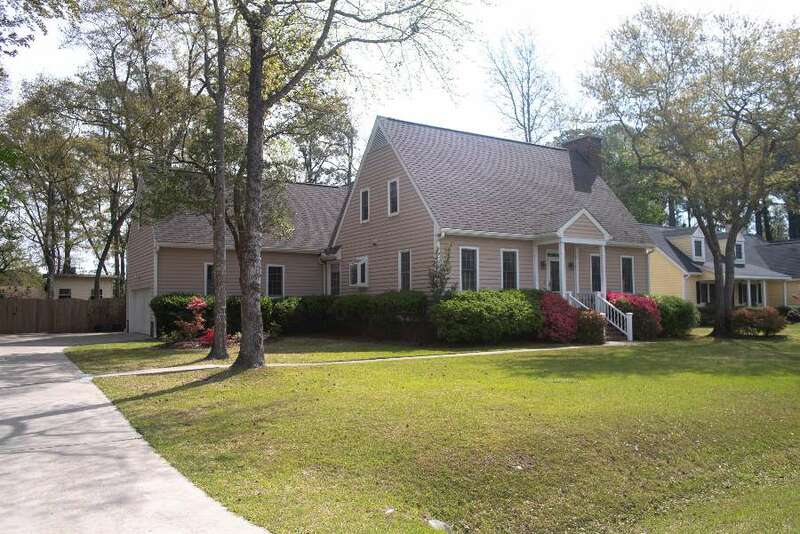 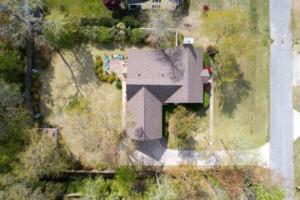 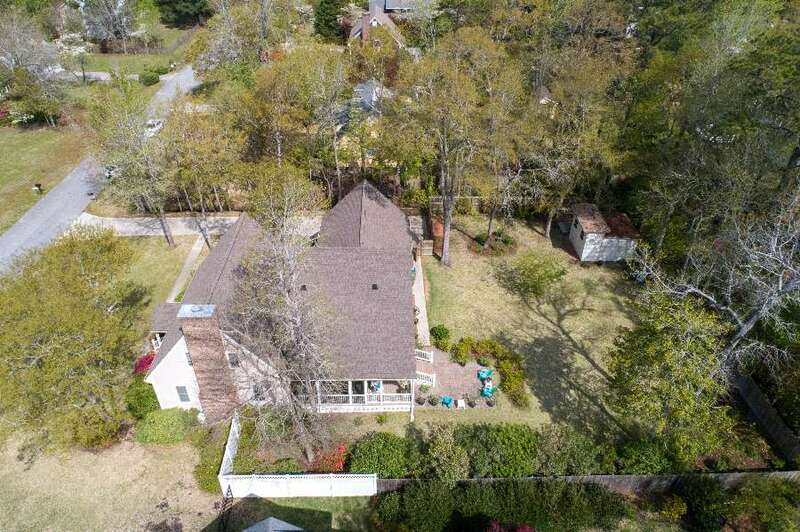 4 Br., 2.5 baths with over 3,000 sq. feet in great condition. 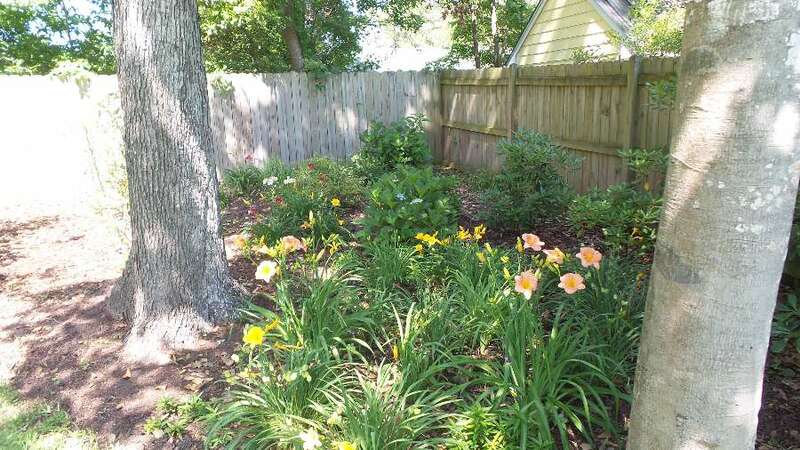 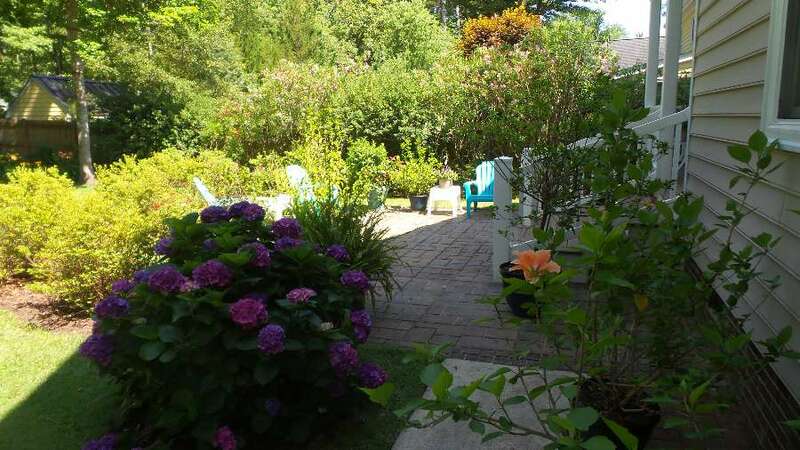 Beautiful fenced in back yard with privacy. 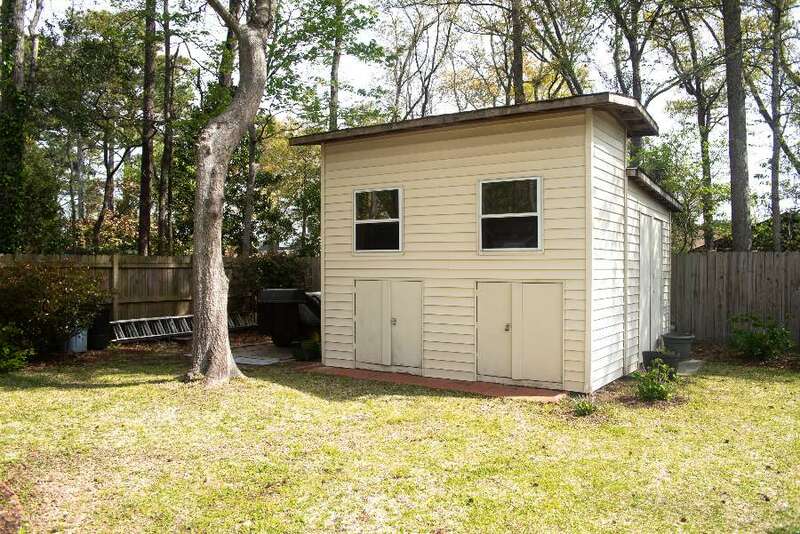 Workshop and huge porch and patio area; perfect for relaxing and entertaining. 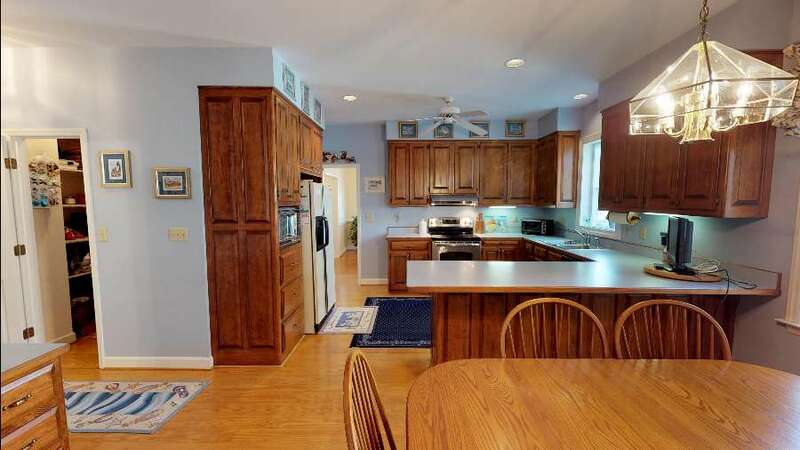 Extras include wood floors, custom cabinets, double stairway to 2nd floor, 2 car garage and lots of built-ins.